Here is the link to Mr Hoye’s brilliant ToK website. 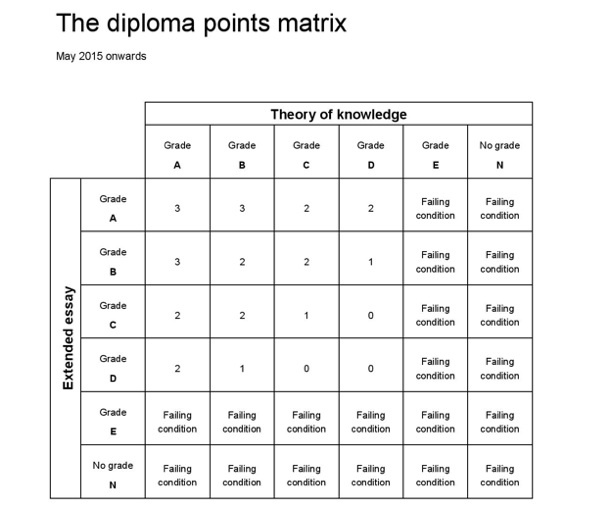 The Rabat American School has a great moodle with a ToK section and Simon Taylor’s Theory of Knowledge website is here. The subject of Biology often generates ToK links – this is Mr Taylor’s fantastic i-Biology ToK section. The paradox of value, a 3m 45s TED-Ed video lesson. Ilha Das Flores (1989) – a documentary. The importance of Critical Thinking (in 5m). 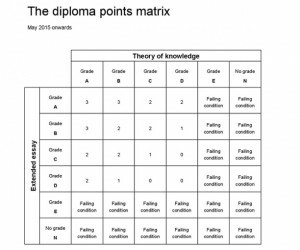 This entry was posted in Theory of Knowledge (ToK) and tagged The Core, ToK on December 20, 2015 by Mr Cartlidge.